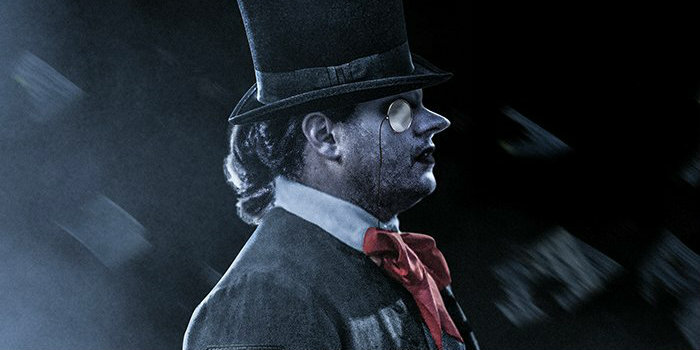 Around a month ago it was rumored that WB/DC may have been pursuing Josh Gad (A Dog's Purpose, Beauty and the Beast) to play The Penguin in a upcoming DCEU film. 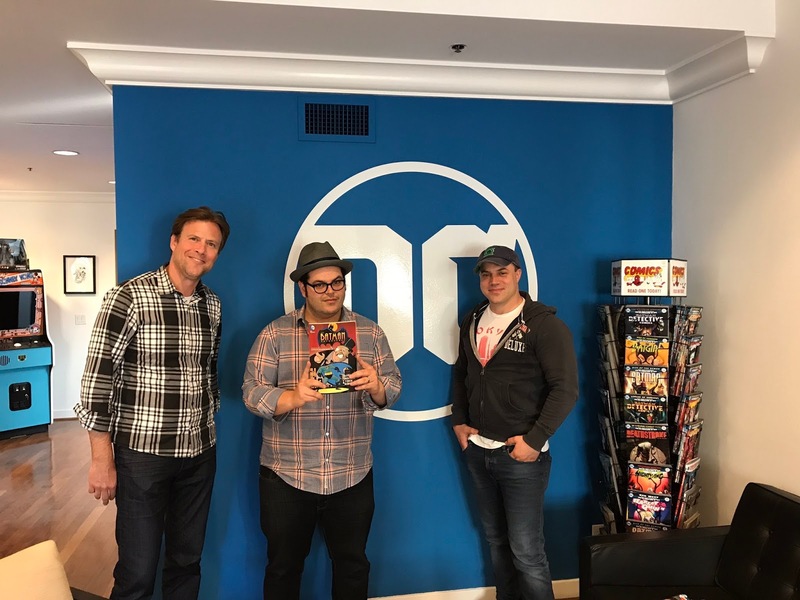 It appears that early rumor may have been fairly accurate, according to Superherohype.com Gad meet with Geoff Johns and Jon Berg who are the co-heads of the DC film division earlier this morning, and even took time for a Penguin themed photo-op with the two upon exiting the meeting. Gad posted the pic to his twitter, which you can see above. This news/rumor measures about an EH response for me on the confirmed epic scale. I see nothing that indicates that Josh Gad would make a decent Oswald Cobblepot/Penguin other than the fact that he is a bit overweight. Nothing proves to me that he has the chops to portray a character like The Penguin or headline a superhero film as its primary villain. My dream casting for this role since we have lost Phillip Seymour Hoffman would be Jonah Hill who has proven himself as an academy award worthy actor in films such as Wolf of Wall Street and Money Ball.